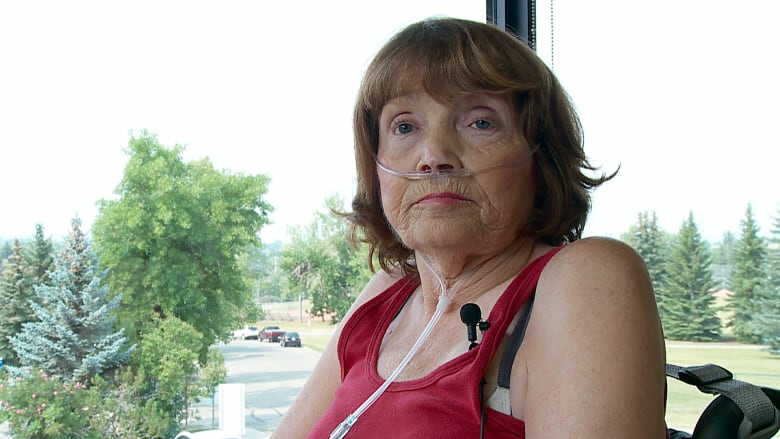 Patients at a southwest Calgary care home found themselves trapped indoors without air conditioning in their rooms on the hottest day in the city's history this week, as they continue to contend with repeat elevator outages. Anne Cymbala has been living at Carewest Sarcee since she broke her hip four-and-a-half weeks ago. She likes to go outside and enjoy the fresh air and greenery a few times each day. 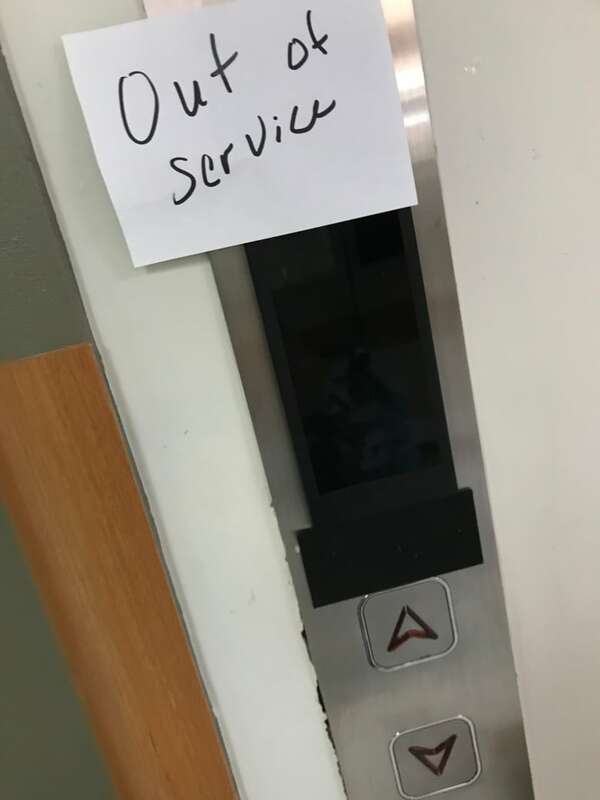 The elevator has been out of service for six of the past nine days, she said. "That's a lot of time," Cymbala said. "You can't go outside and there's no air conditioning and it's really hot." The facility serves 85 residents, provides rehabilitation and recovery for 35 clients and day-programs for 90 clients, according to the Carewest website. Karen Gallagher-Burt visits her sister Anne frequently. She said the elevator has been out at least two days each week, and now it's been down since Friday. 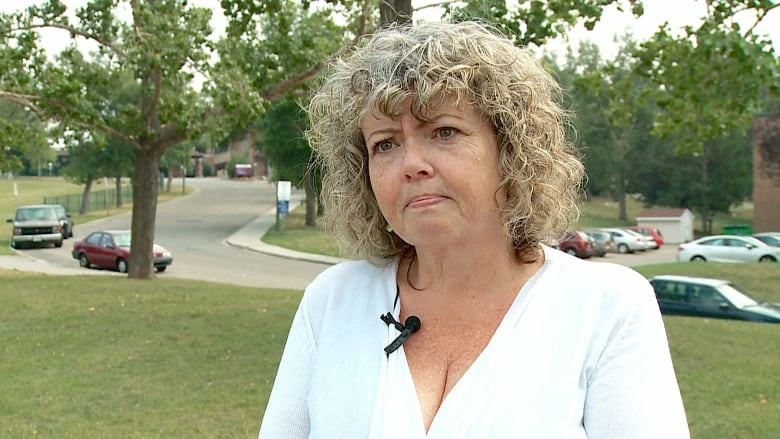 "When I came on Friday, which was the hottest day of the year in Calgary, I was a little bit scared seeing the 38 residents upstairs that were in the heat. Their rooms don't have air conditioning," she said. "The inability to access downstairs, that for me was just an extra level of debilitation for folks that are already limited." She said her sister is too sick to go home. "She has no choice. She needs to be here. So when you have limited options, this impacts it that much more." Cymbala said the outages aren't just frustrating for the patients — she worries for the staff who have to carry patients' meals up the stairs. "That's a lot of work for them. It's heavy work. And they've got to bring it up here so we can eat," Cymbala said. 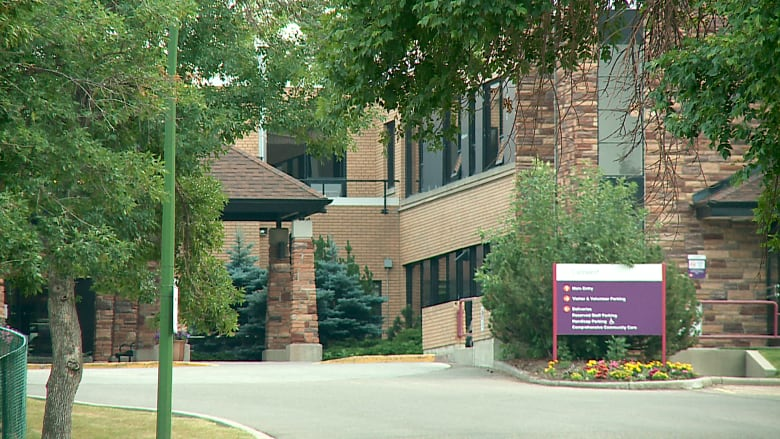 Jason Morton, a senior communications advisor with Alberta Health Services, said in a statement that the agency has "taken steps to ensure patient care is not impacted by the elevator issue." "The residents continue to receive required services and are safe and secure. EMS is on stand-by in case residents need to be moved," Morton said. He said they expect to have the elevator fixed by Monday. Gallagher-Burt said patients were also told it would be fixed Friday — but it was broken down again within hours. "There's a responsibility to fix the building, but the communication around what it is and what's happening, it's nonexistent," she said.